HALEE FISCHER-WRIGHT, who received her M.D. 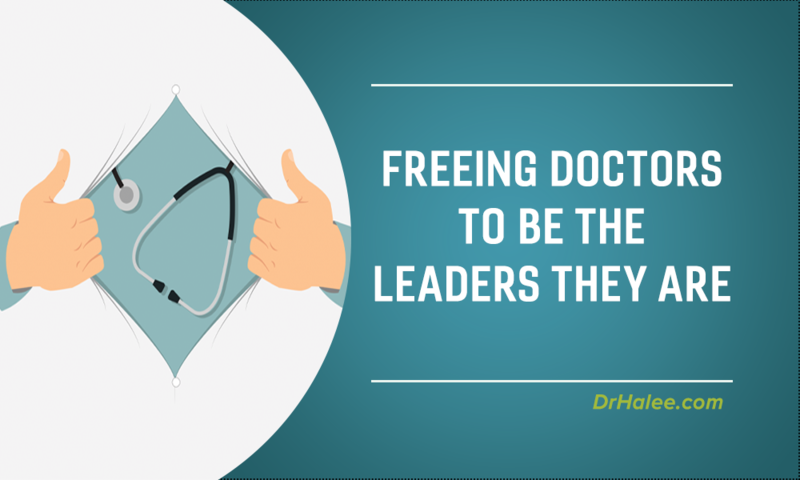 from the University of Colorado, is a nationally recognized physician leader, health care executive, and former business consultant, whose work focuses on innovation and creating cultures of excellence. 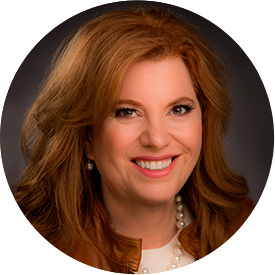 Dr. Fischer-Wright is president and CEO of Medical Group Management Association (MGMA) and is the co-author of Tribal Leadership, a New York Times bestseller. 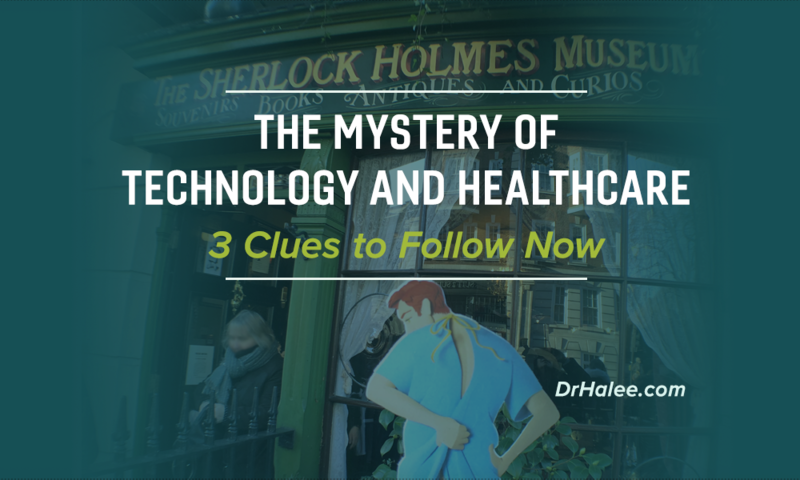 What do dinosaurs, George Clooney, and the art of medicine have in common? 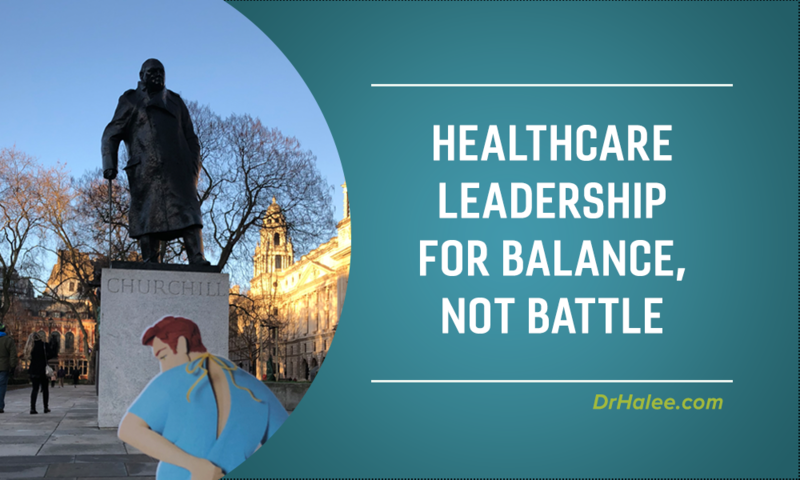 Insights on health care from Back to Balance.